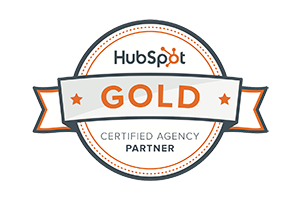 So who can you turn to for real user experiences and unbiased reviews? 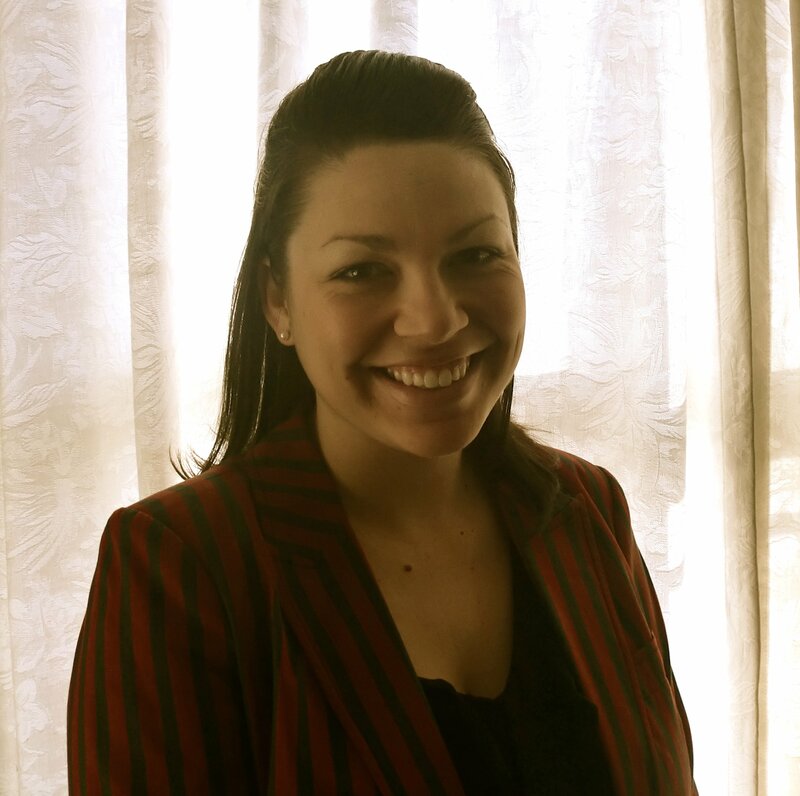 By bringing the collective power of trusted peers to the forefront, business buyers now have transparency when evaluating B2B software technologies. 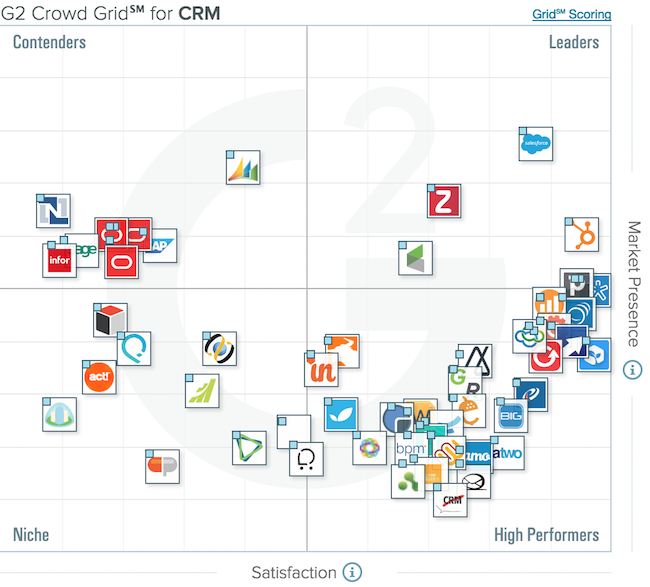 The G2 Grid rates SaaS products based on customer satisfaction and market presence. The satisfaction score is based on ratings and reviews gathered from the user community, whereas the market presence score is determined by data aggregated from over ten different online sources and social networks that indicate the product’s market share, vendor size and social impact. High Performers are highly rated by users, but don’t yet have the market share and scale of the Leaders. Niche products don’t have the market presence of the leaders and may have been rated positively, but don’t have enough reviews yet to validate their success. When it comes time to vet SaaS products, G2 Crowd has you covered, as they have a ton of categories you can choose from (I tried to count them all, but the list was extensive). Once you’ve found the category you’re looking for, you can click on the vendor in the Grid to take you to the vendor’s page. 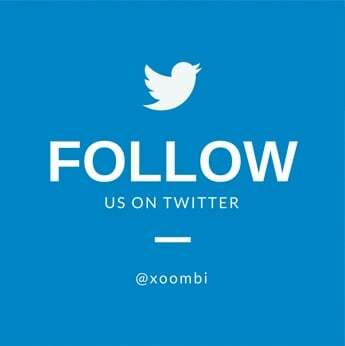 Here you can access reviews, read the product profile, view pricing, check out their mobile apps, read FAQs, compare it with similar products, and request a demo. 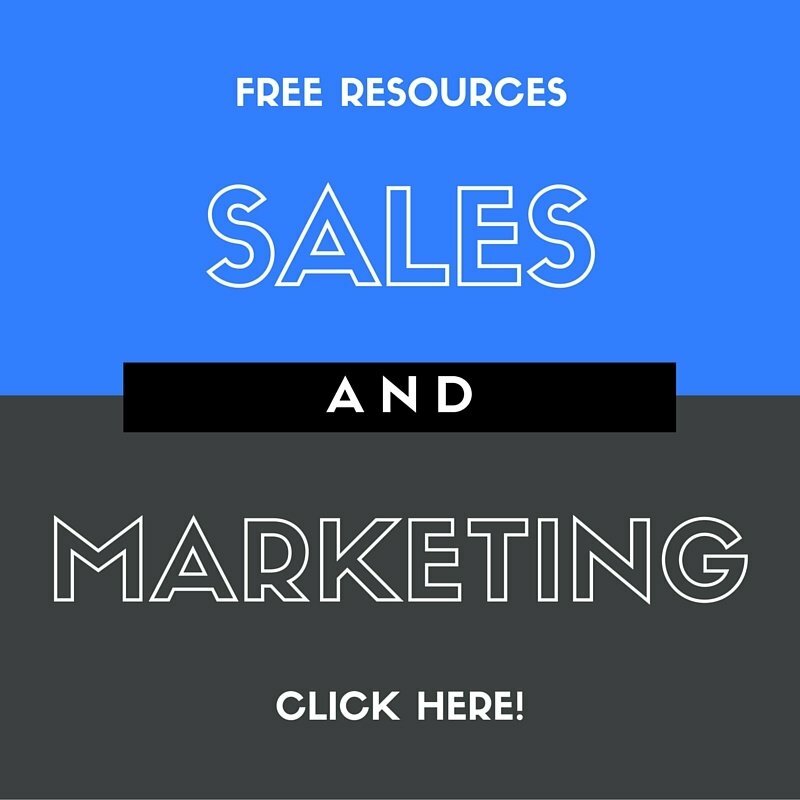 Want your SaaS product to be on the site? Check out this page to learn about the perks of partnering with G2 Crowd. 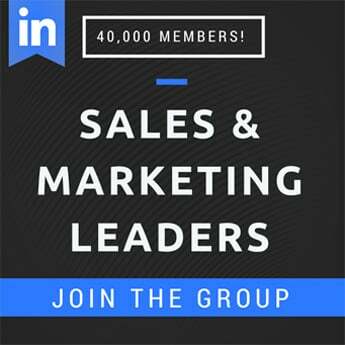 By joining, you’ll be able to have your raving customer reviews in a public forum, “increase the odds of getting on prospects’ radar and short-lists,” and reduce internal effort in the referral process. 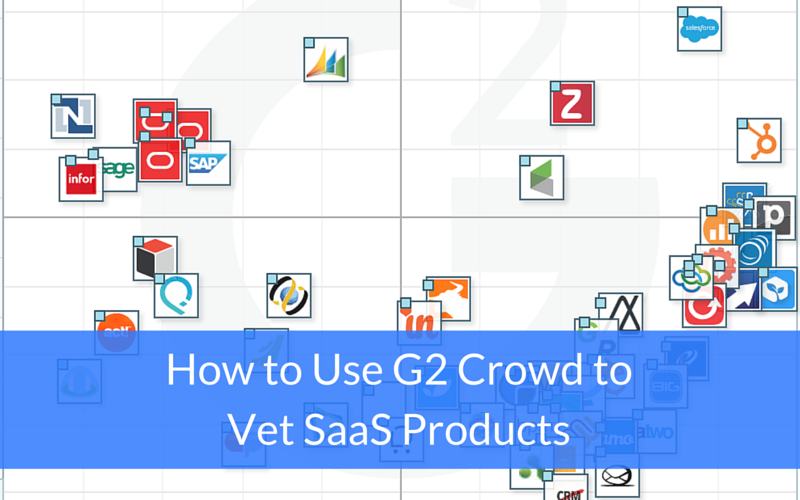 Overall, if you need to vet SaaS products, G2 Crowd is a great place to start. Not only will you have access to unbiased reviews from actual users and your peers, you’ll be able to narrow down the viable options quickly and efficiently.